When clients come to Davison, they come for inventing expertise and guidance backed by over 25 years of experience in helping everyday idea people hopefully bring their inventions to life. As is with many new inventions, ideas are usually created as a solution to a common problem. This continued to be true for one Tampa Bay, Florida mother who invented a unique baking pan that brings two all-American classics – hamburgers and hot dogs – together in a way that not only culminated into a new invention, but brings innovation to cooking and recipes. This isn’t just any inventor story. This is the story of a Davison inventor who found a better way to combine two cookout favorites into one, in a healthier way. For Davison client, Ingrid, the ingredients in hot dogs were particularly troubling. Though often a crowd favorite, Ingrid wanted to find a better way to make a healthier hot dog alternative. After having been to many summer cookouts, Ingrid came up with an idea for a pan that would shape ground meat into the form of a hot dog. The pan would drain the grease during the cooking process and the final product would be a healthier alternative to a hot dog that would still preserve the convenient, easy-to-eat shape. 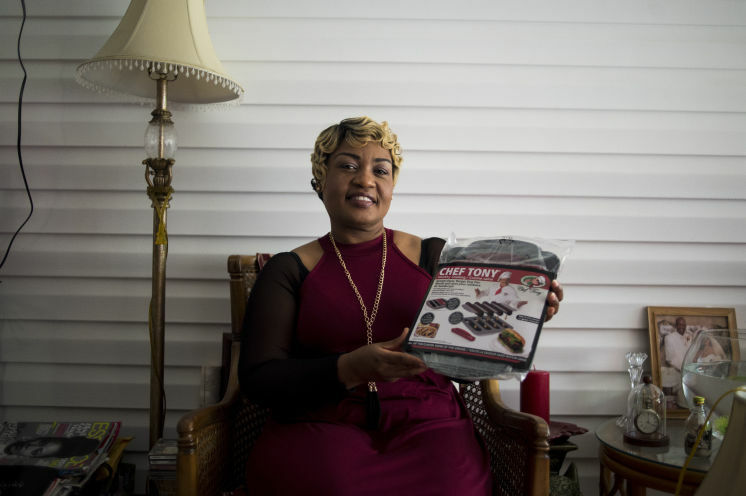 After being licensed to Love Cooking Company under their Chef Tony Notaro line of healthy cooking bakeware, Ingrid got to see and hold her final product in its packaging, with her idea turned invention all the more real. 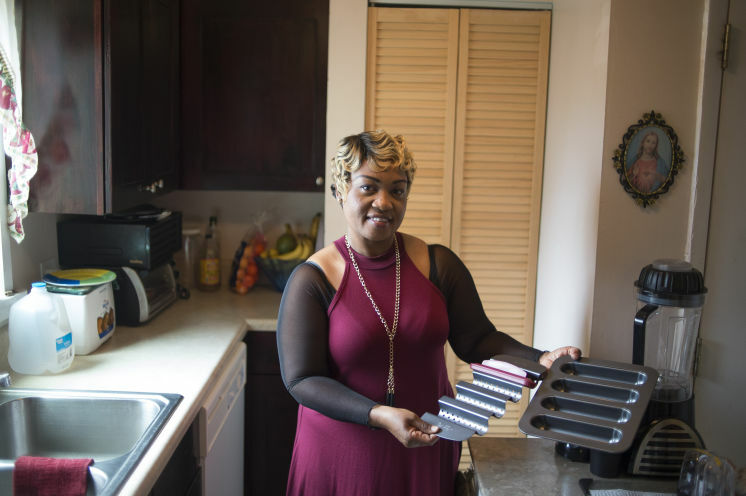 If this isn’t exciting enough, Ingrid and her story were featured in a recent Tampa Bay Times’ article, which outlines the invention’s pending debut on QVC’s In the Kitchen with David and the hopes that Ingrid has for not only this invention, but also the “book full of inventions” that she’s been saving up for, in order to pursue. Ingrid’s invention is reshaping the way that we make burgers. Now, the question remains, how can your invention potentially reshape and offer a better way to do something? Start your quest for the answer and submit your invention idea today! A typical project does not get a royalty agreement, sell in stores or generate a profit. The client has not realized a net profit.